You are at:Home»Kolabtree Updates»What’s so special about ORCID? What’s so special about ORCID? 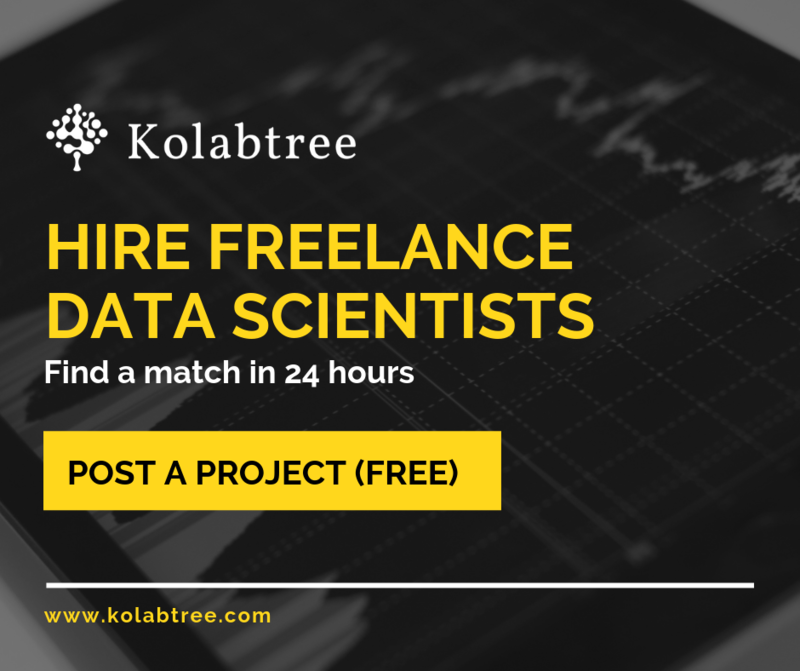 Kolabtree was conceptualized with the primary aim to make PhD qualified experts more widely available and accessible for industry and academia projects. The journey to develop our platform and provide unhindered access to PhD-qualified freelancers has involved debating various aspects. One important aspect has been to ensure that our users – both clients and freelancers – are able to get a seamless and trouble-free experience. We figured that to achieve this, uniformity and readability were crucial aspects along with the credibility of the information presented. While we have various sign in options on our product roadmap, we prioritized providing an ORCID sign in option for our freelancers over others for various reasons. As researchers collaborate across disciplines, institutions, and borders, they need to interact with an increasing number and diversity of research information systems. Entering data over and over again can be time-consuming, and often frustrating. Also, researchers and scholars face the ongoing challenge of distinguishing their research activities from those of others with similar names. There is a definite need to be able to easily and uniquely attach their identity to research objects such as datasets, equipment, articles, media stories, citations, experiments, patents, and notebooks. So, what’s unique about ORCID? Haven’t we just made the sign in process more tedious by introducing another lengthy form that our freelancers have to fill in? In fact, the basic thought behind introducing ORCID in our registration procedure is to ensure that you never again have to enter your details for any other registration across the scientific spectrum. ORCID is an open, non-profit, community-driven effort to create and maintain a registry of unique researcher identifiers and a transparent method of linking research activities and outputs to these identifiers. ORCID provides two core functions: (1) a registry to obtain a unique identifier and manage a record of activities, and (2) APIs that support system-to-system communication and authentication. Moreover, ORCID records hold non-sensitive information such as name, email, organization, and research activities. Furthermore, individuals can control how their data are shared by using the tools that ORCID provides to manage data privacy. The most rigorous part in creating an ORCID profile is adding publications, especially for senior researchers who have a long list of works completed over the years. ORCID offers various options to enlist your publications seamlessly. You can import your publications list onto ORCID via CrossRef Metadata Search, DataCite Metadata Store, Europe PubMed Central, ResearcherID, Scopus, or the ANDS Registry. In addition to importing (or exporting) works information, in some cases, the tools that ORCID provides also capture your ORCID iD and insert it into the external data record in the database you are accessing. This is how your iD is added to your existing works, and is the basis for how Scopus, Web of Science, and EuropePMC offer functionality to search their databases using an ORCID iD. Many researchers report that they also identify works for which that they didn’t realize they had been listed as a co-author! Making publications visible in a particular format helps potential clients identify freelancers who are in line with the expertise they’re looking for. So, go ahead and complete your ORCID profile and sync it with your Kolabtree account to auto-populate all information seamlessly!